Silver Mjolnir pendant without neck cord. Mjonir is probably the most famous symbol from the ancient Norse. It was a very powerful weapon wielded by Thor, the god of thunder. 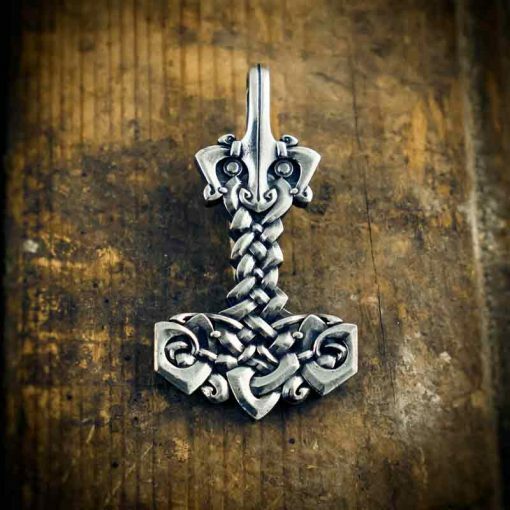 Mjolnir pendants were used in ancient Scandinavia as a symbol by the people who were sticking to their old pagan ways. A symbol of defiance! 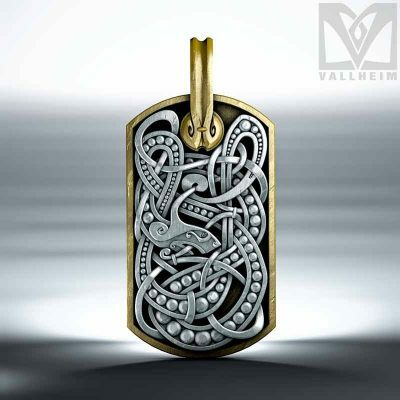 This pendant is made of 28g solid sterling silver (92,5% pure silver). 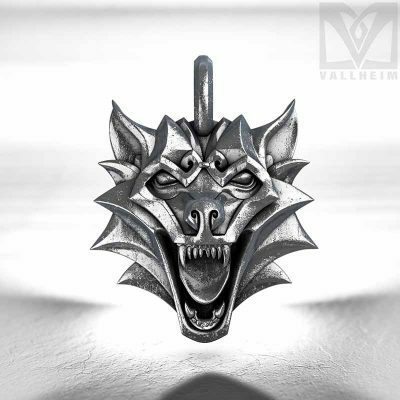 The pendant will be delivered in a luxurious gift box without a neck cord. 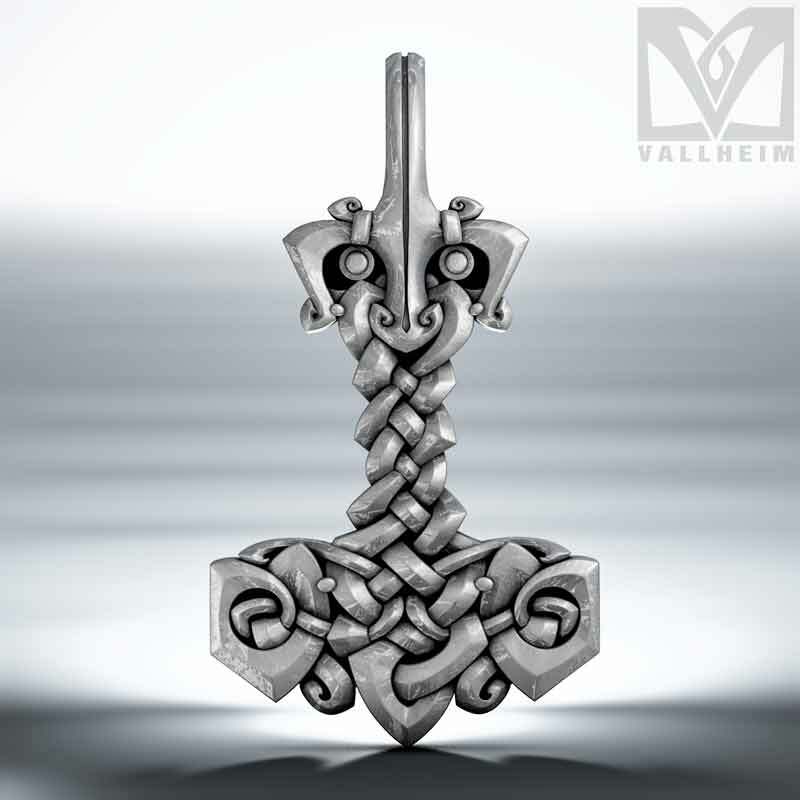 Do you want to learn more about Mjolnir? Read our blog posts about him. To automatically calculate the cost in another currency please use the menu above. 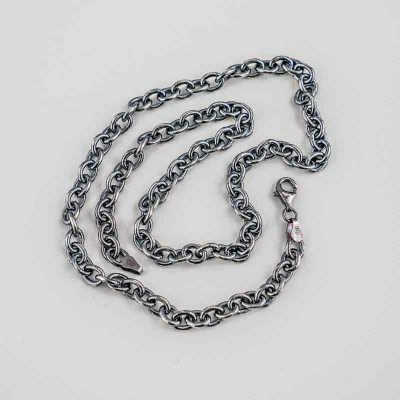 This will give you a reference price. 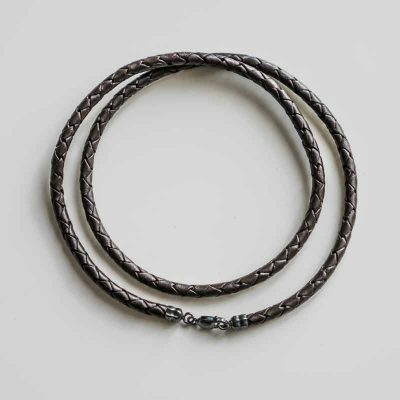 The total amount will be shown in Swedish Crowns at Checkout. 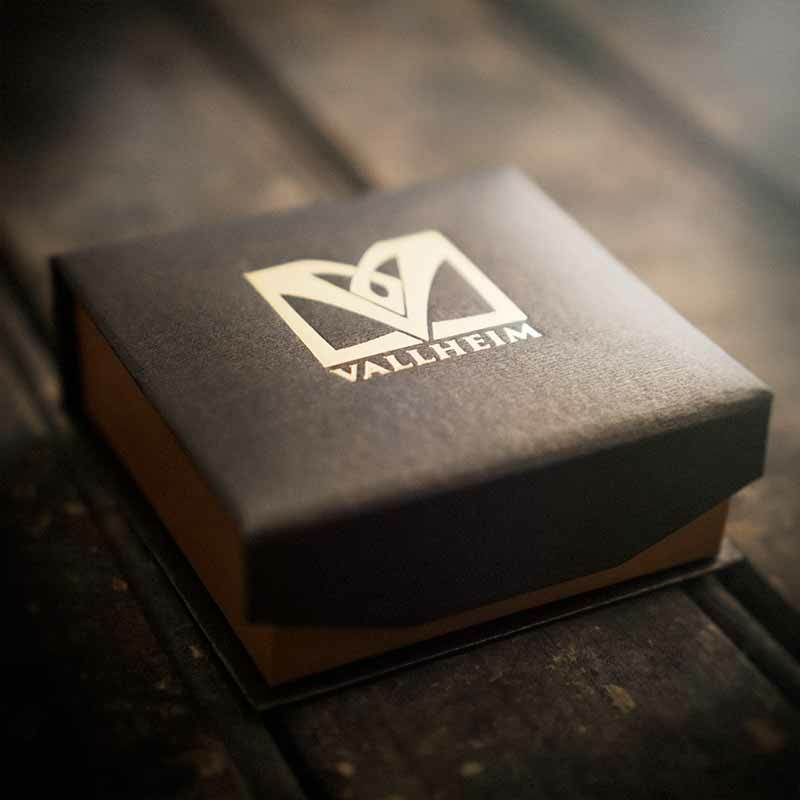 Founded in 2015 Vallheim is a Swedish brand offering modern jewelry with a touch of ancient Vikings. Be the first to know about new products – Subscribe!